​Award winning Goddess Mascara, strengthens and lengthens and adds volume for ultimate Goddess lashes in the deepest chocolate brown shade. 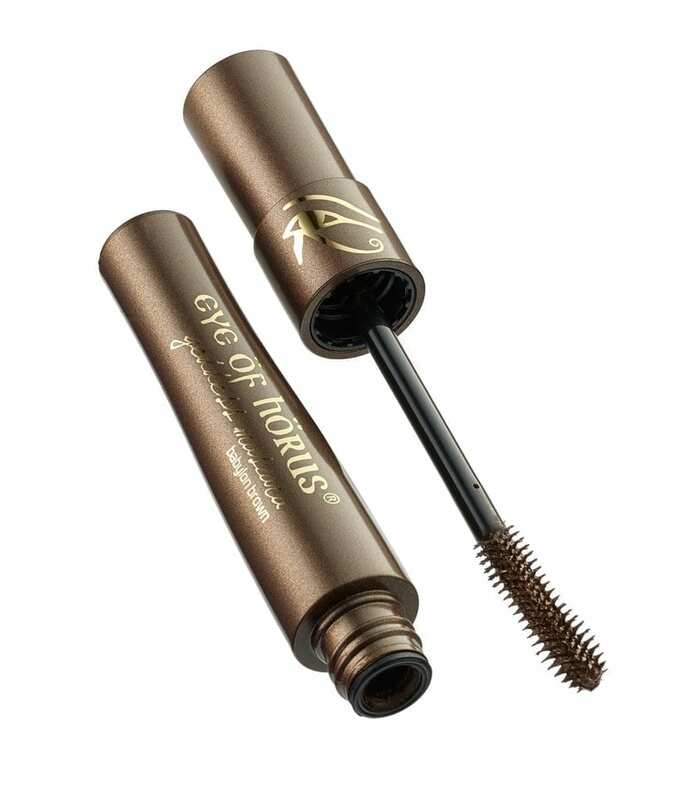 Non Smudge and Clump proof formulation, styled by the ancient Egyptians using plant based ingredients which include: Organic Moringa Oil Beeswax Rice Bran Wax Candelilla Wax Caunuba Wax Flexible silicon hourglass brush glides from root to the tip of the lashes, creating perfectly curled lashes, instantly drying. 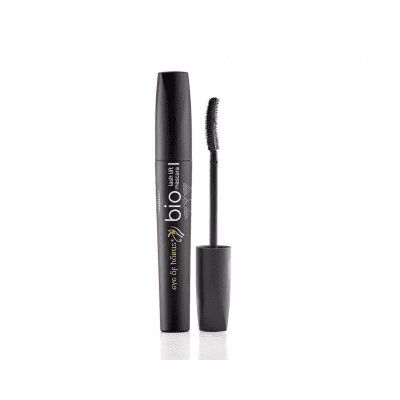 Conditioning and strengthening lash structure. After it in black? 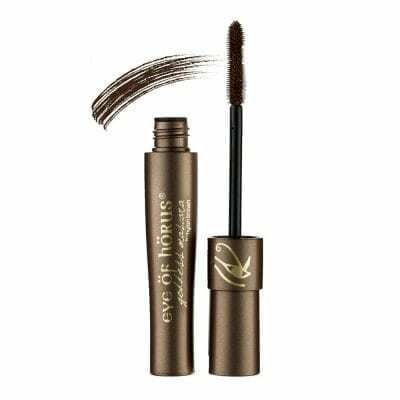 Check out the Eye of Horus Goddess Mascara Black. Still not convinced? 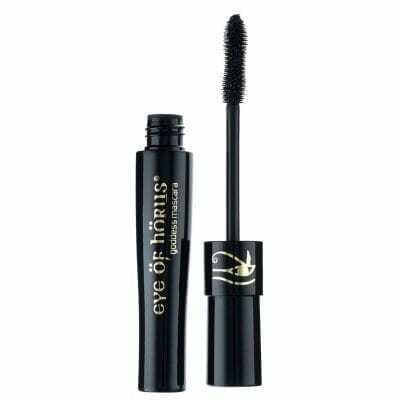 Try it out with the Eye of Horus Goddess trial size Black Mascara.